Team #9808 Chargers is a high school FTC robotics team through Heritage Christian Academy. 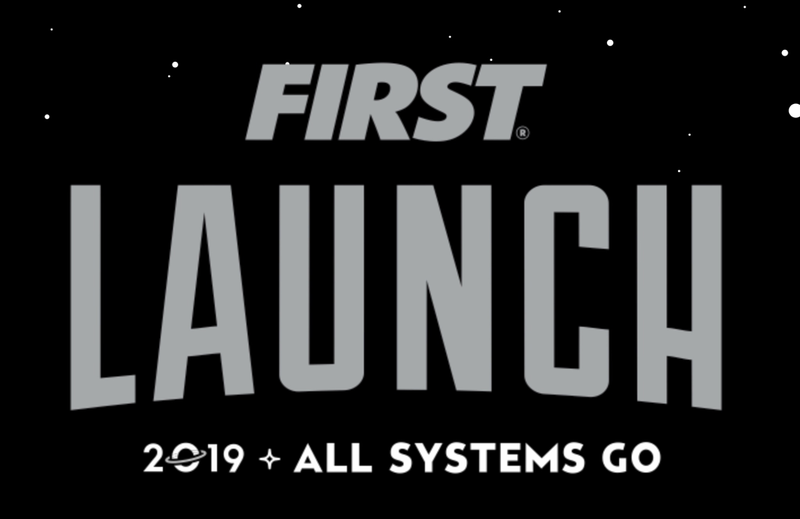 This is our fourth year participating in FIRST Robotics. 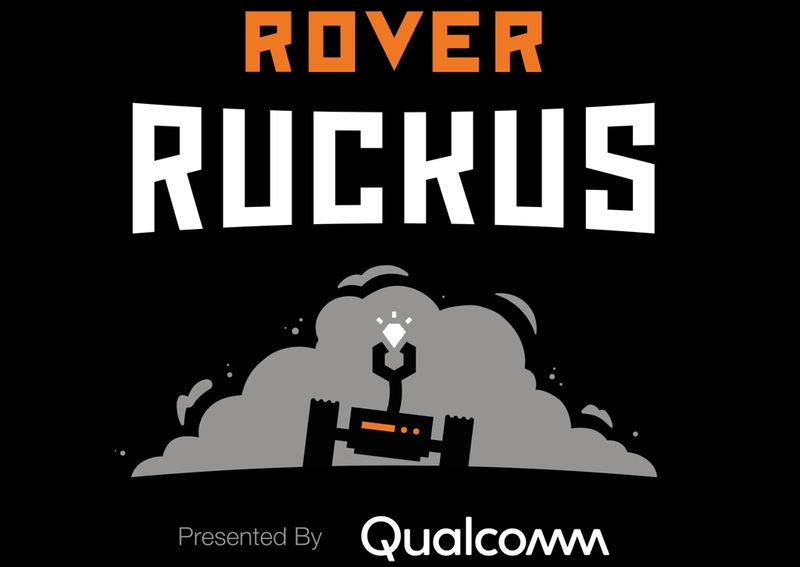 This years challenge, Rover Ruckus, will feature a challenging, out of this world, space themed game. Our goal is to complete the objectives in the most efficient way possible while also developing professional skills and as a team. ​ For more information about our school click ﻿HERE﻿. ​ For more information about HCA's technology and STEM program click HERE.